Now, Pareto was a very mathematical fellow. He worked as an economist and one of his lasting legacies was turning economics into a science rooted in hard numbers and facts. Unlike many economists of the time, Pareto’s papers and books were filled with equations. And the peas in his garden had set his mathematical brain in motion. 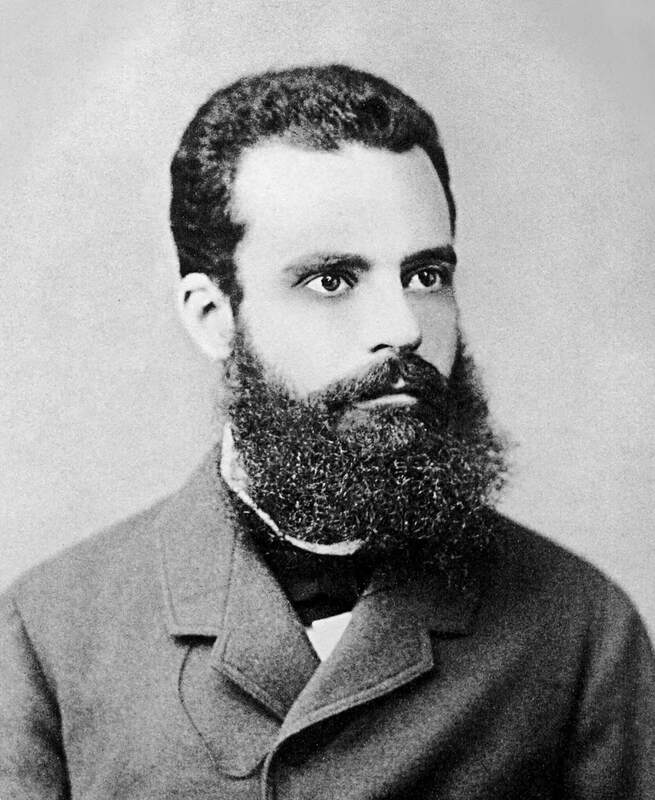 Vilfredo Pareto in the 1870s. Photographer unknown. Pareto continued his analysis in other nations and a pattern began to emerge. For instance, after poring through the British income tax records, he noticed that approximately 30 percent of the population in Great Britain earned about 70 percent of the total income. As he continued researching, Pareto found that the numbers were never quite the same, but the trend was remarkably consistent. The majority of rewards always seemed to accrue to a small percentage of people. This idea that a small number of things account for the majority of the results became known as the Pareto Principle or, more commonly, the 80/20 Rule. In the decades that followed, Pareto’s work practically became gospel for economists. Once he opened the world’s eyes to this idea, people started seeing it everywhere. And the 80/20 Rule is more prevalent now than ever before. For example, through the 2015-2016 season in the National Basketball Association, 20 percent of franchises have won 75.3 percent of the championships. Furthermore, just two franchises—the Boston Celtics and the Los Angeles Lakers—have won nearly half of all the championships in NBA history. 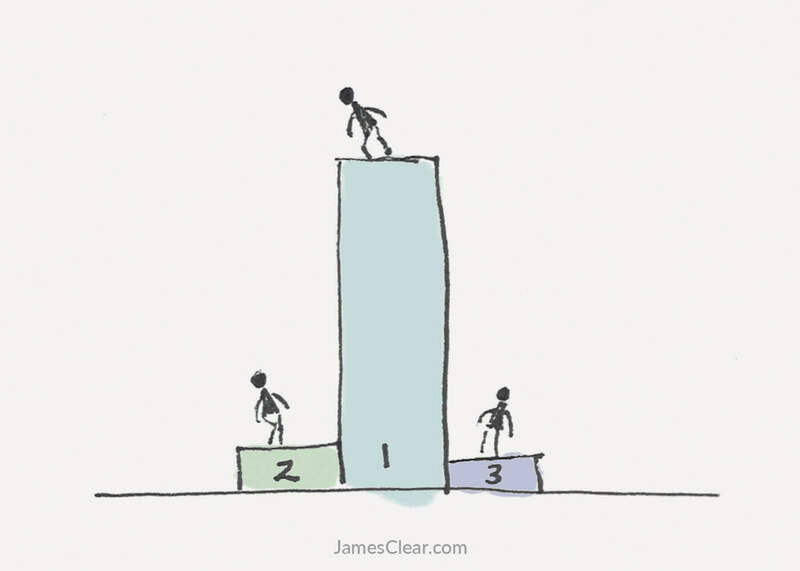 Like Pareto’s pea pods, a few teams account for the majority of the rewards. Examples of the Pareto Principle exist in everything from real estate to income inequality to tech startups. In the 1950s, three percent of Guatemalans owned 70 percent of the land in Guatemala. In 2013, 8.4 percent of the world population controlled 83.3 percent of the world’s wealth. In 2015, one search engine, Google, received 64 percent of search queries. Why does this happen? Why do a few people, teams, and organizations enjoy the bulk of the rewards in life? To answer this question, let’s consider an example from nature. The Amazon rainforest is one of the most diverse ecosystems on Earth. Scientists have cataloged approximately 16,000 different tree species in the Amazon. But despite this remarkable level of diversity, researchers have discovered that there are approximately 227 “hyperdominant” tree species that make up nearly half of the rainforest. Just 1.4 percent of tree species account for 50 percent of the trees in the Amazon. Now, let’s come back to the question I posed near the beginning of this article. Why do a few people, teams, and organizations enjoy the bulk of the rewards in life? The 1 Percent Rule is not merely a reference to the fact that small differences accumulate into significant advantages, but also to the idea that those who are one percent better rule their respective fields and industries. Thus, the process of accumulative advantage is the hidden engine that drives the 80/20 Rule.